"The grass warbler flies in February, and the willows are drunk in spring." 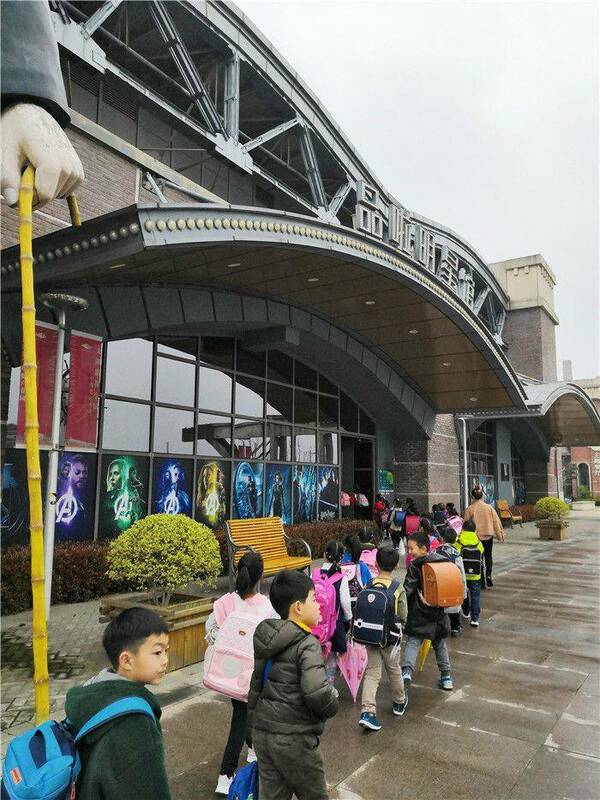 On the afternoon of March 21, 2019, in the beautiful spring, the first-year teachers and students of the International Curriculum Center of Wuxi Foreign Language School came to the Wallywood Digital Film Industry Park in Wuxi with joy and longing for knowledge. 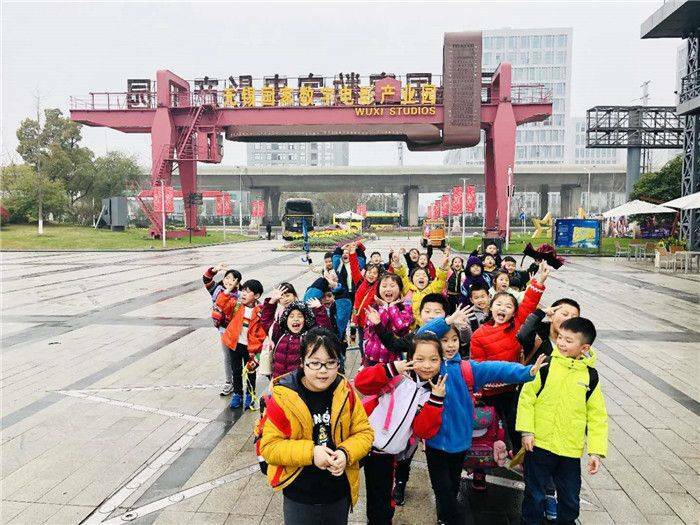 They conducted their first PYP outing and exploring activities. 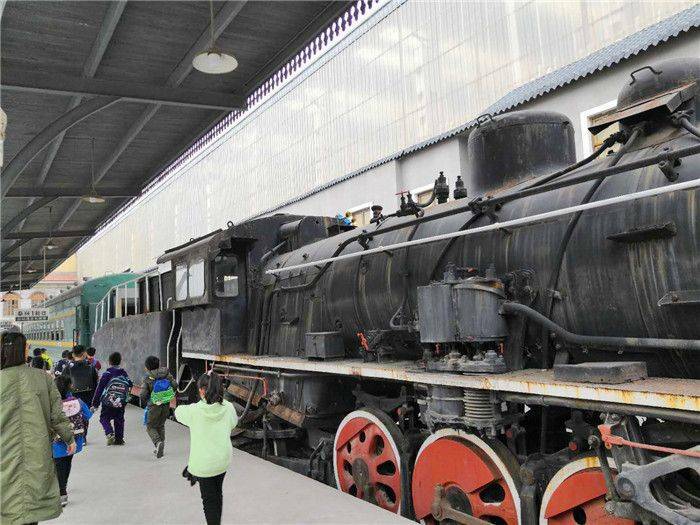 Under the guidance of the staff, the students first came to the Digital Film Science and Technology Museum took the "film time train" and listened to the staff about the development of the world and Chinese films. 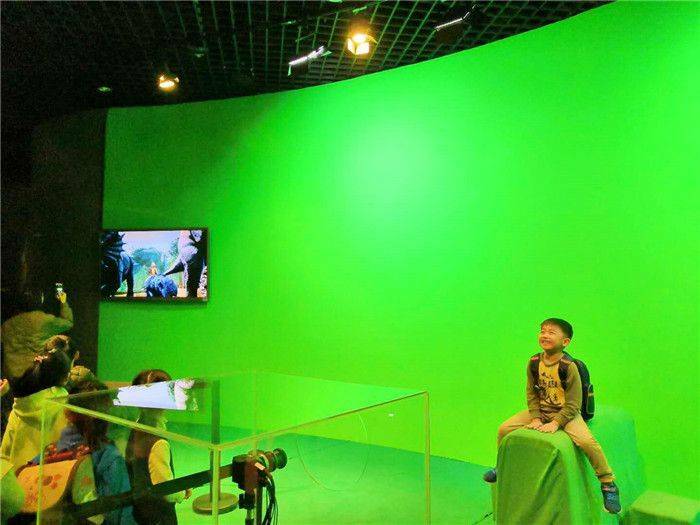 After a frame of static images, it is the children's eyes for knowledge. 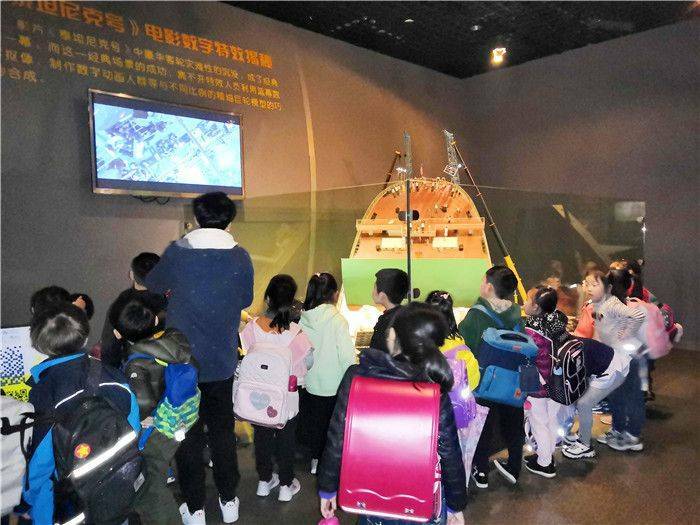 Subsequently, the students watched the shooting models of "2012" and "Titanic" and movie special effects uncovering videos, and learned about the world's most advanced film shooting and production technology. With the patience of the instructor, the students were very enthusiastic. 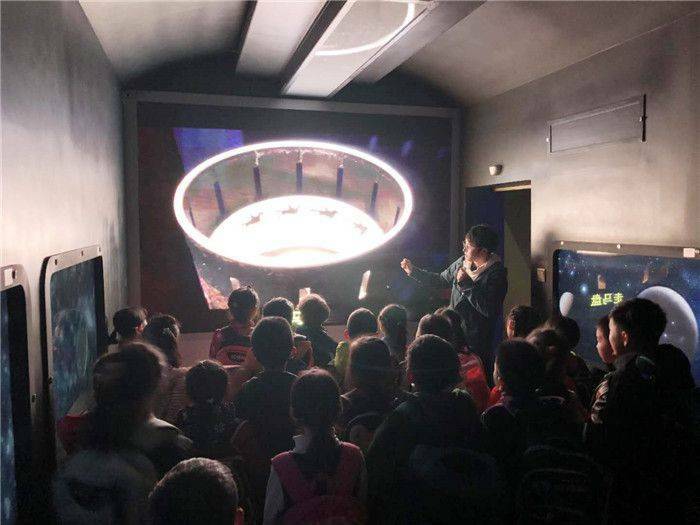 Then, the first grade students experienced a digital film special effects technology. 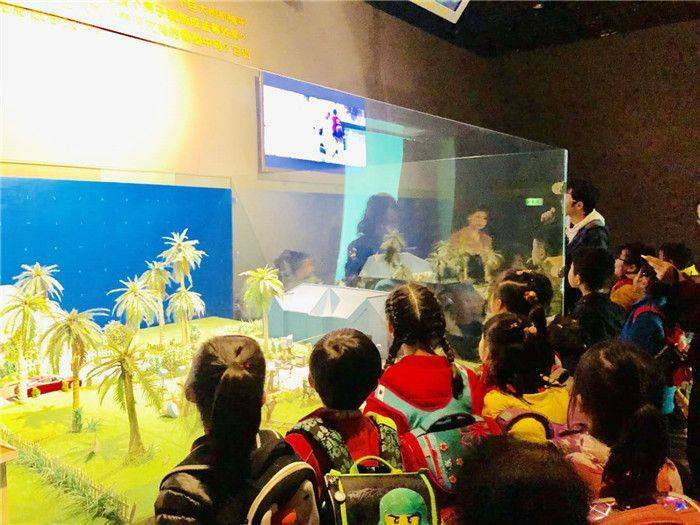 They "traverse" to classic movie scenes, watching themselves on the screen sometimes running in the primeval forest on dinosaurs, sometimes floating on cruise ships in the Atlantic Ocean, everybody was excited. 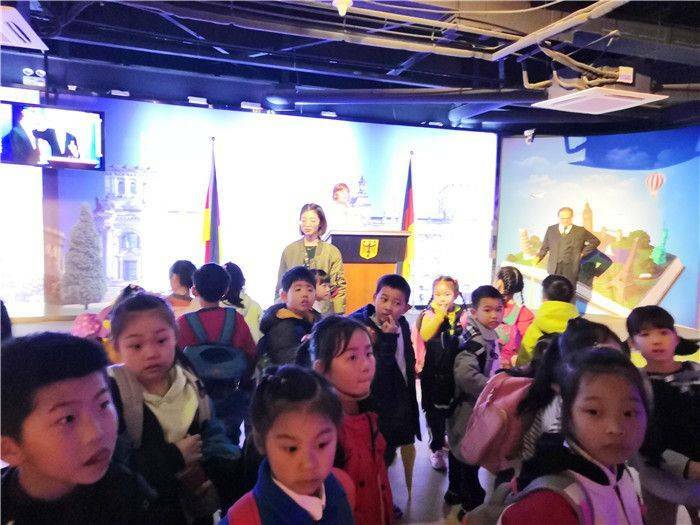 The second stop of inquiry learning is Pinla Star Hall, the first 3D printing celebrity wax museum in China. 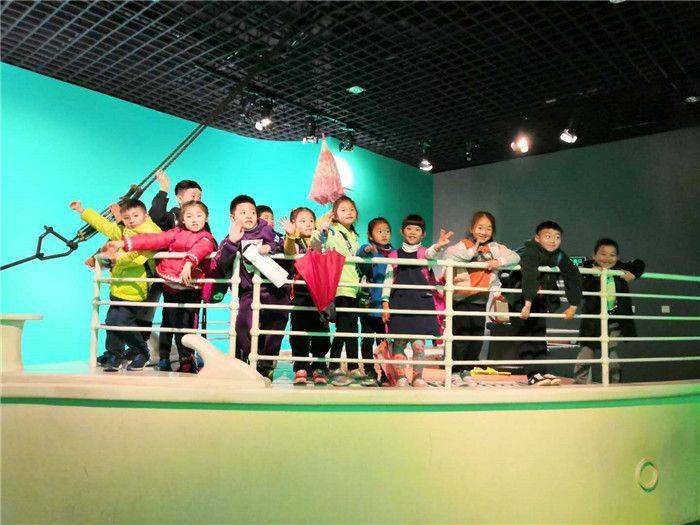 When they understood what 3D printing technology was, they competed to take pictures with their favorite wax figures. 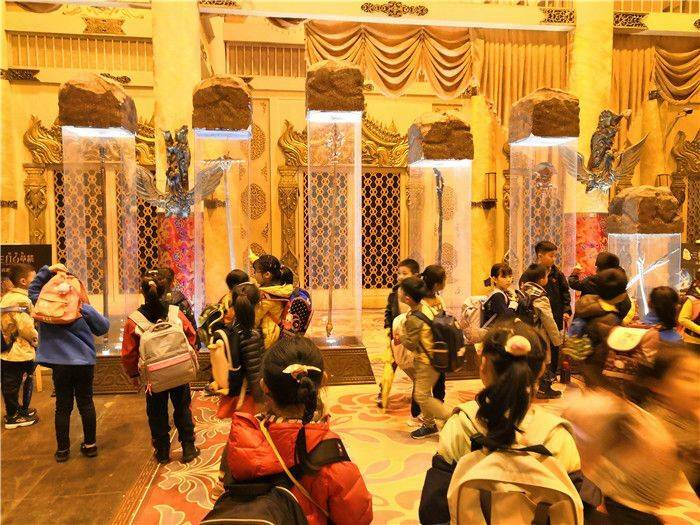 Finally, the students went into the film and television shooting area to feel the scenery layout in the film and television play. 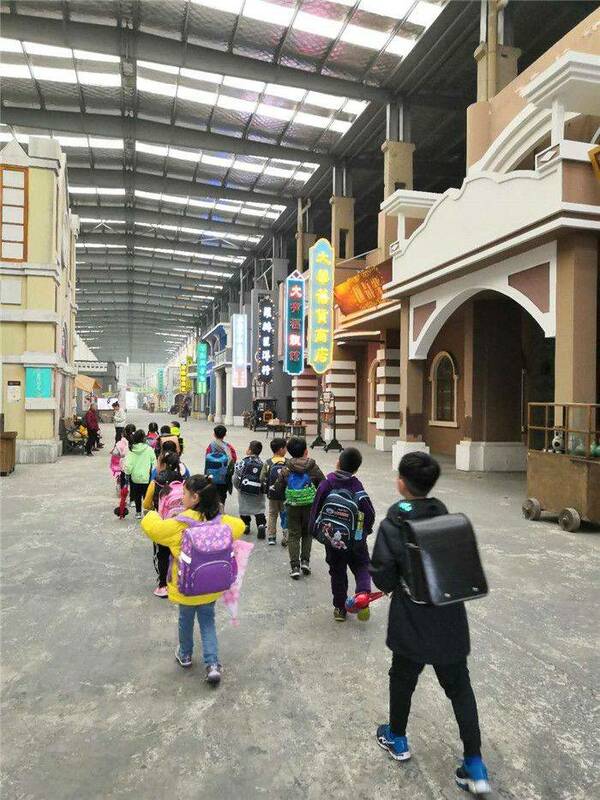 The magnificent "palace" and the "Republic Street" with a full sense of age, the buildings and furnishings with different characteristics of the times had brought students a strong visual and cultural impact. At the end of the activity, the students all felt that they had learned something and benefited a lot. Everyone has a more intuitive and vivid understanding of the application of static and dynamic images in different media. Especially, it is important to have a profound understanding of the central idea of the inquiry unit, "image conveying ideas and information".